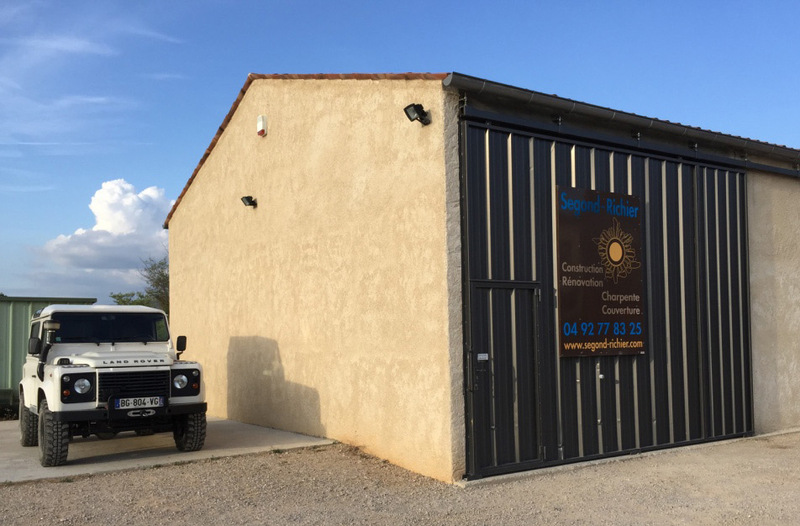 For over 40 years our family business moved to RIEZ in the Alpes de Haute-Provence, in the heart of the Verdon Regional Park. With a team of eight skilled workers, we realize various projects. 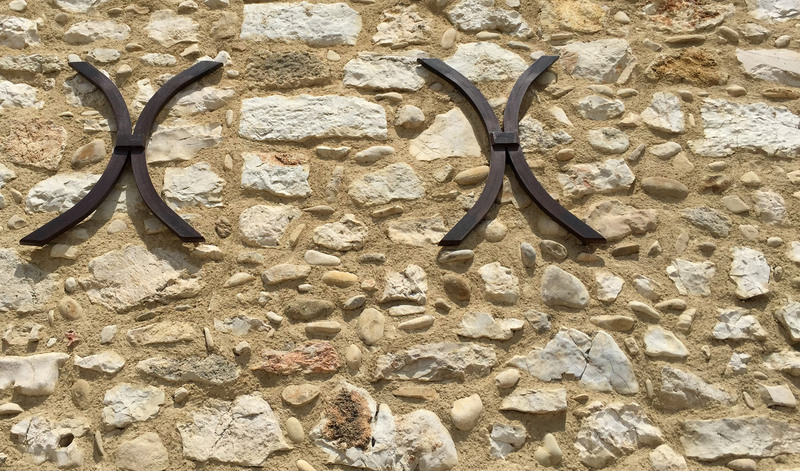 From the house, renovation of old buildings, but also the manufacture and refurbishment of traditional structures, coverage, zinc works, achieving lime facades, installation and size of stones in various configurations.